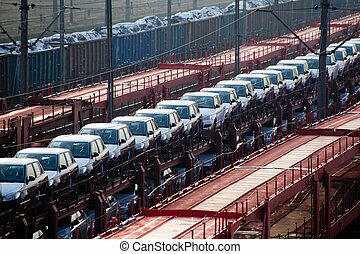 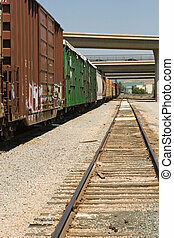 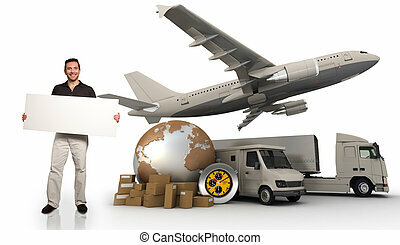 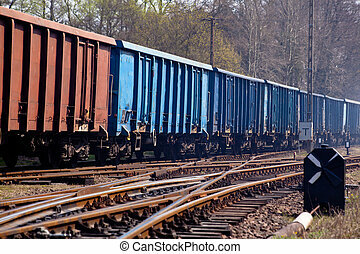 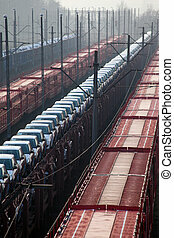 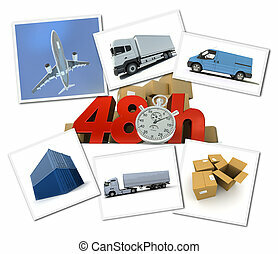 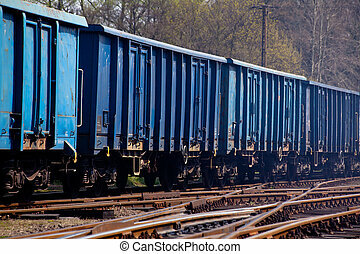 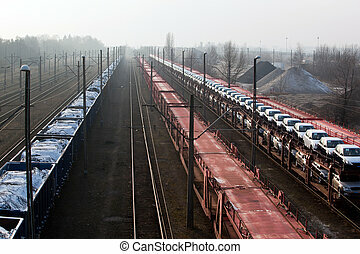 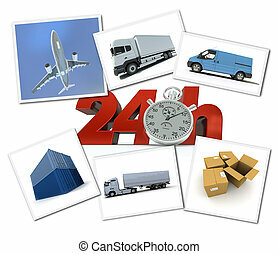 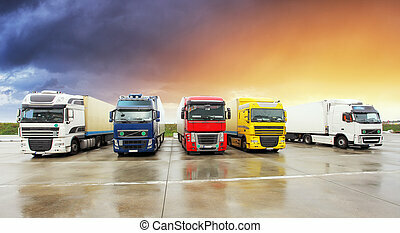 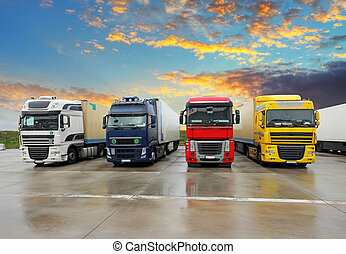 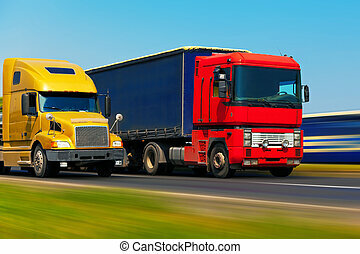 Freight transportation. 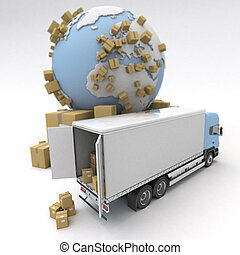 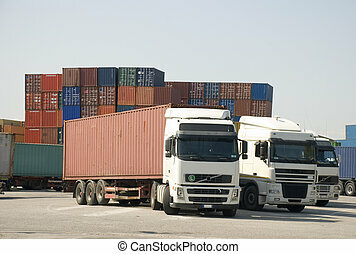 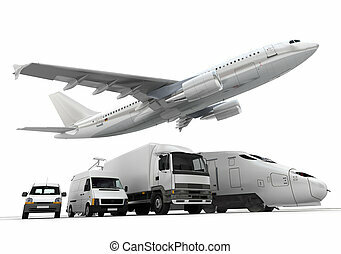 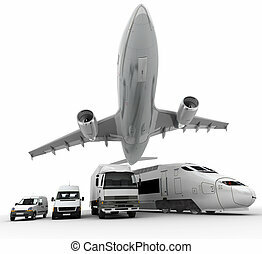 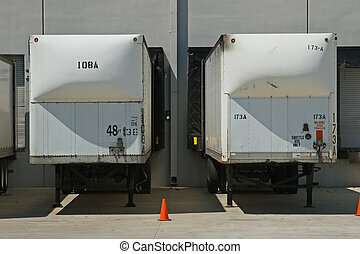 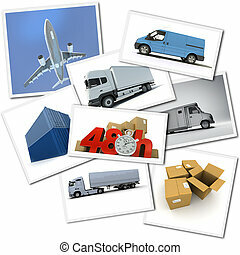 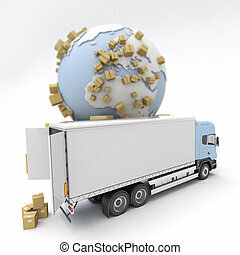 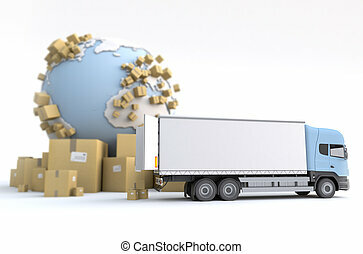 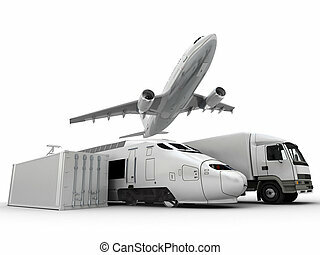 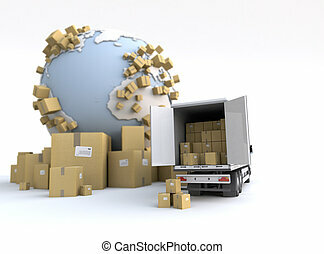 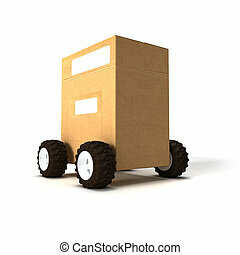 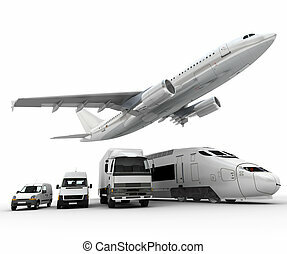 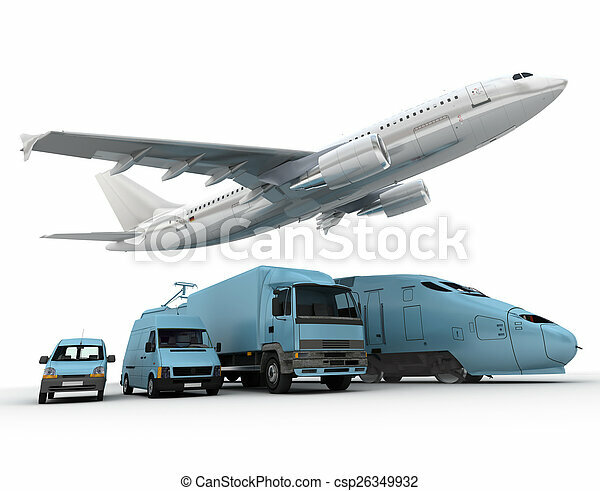 3d rendering of a flying plane, a truck, a lorry, a train and a cargo container. 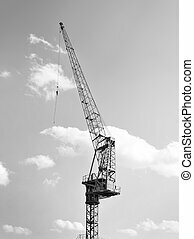 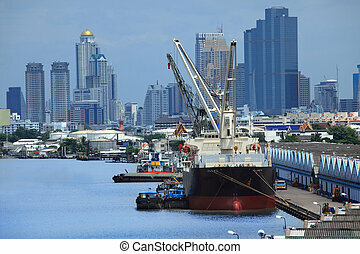 Harbor crane or freight crane at a commercial dock. 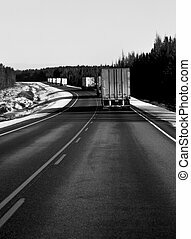 Black and white image. 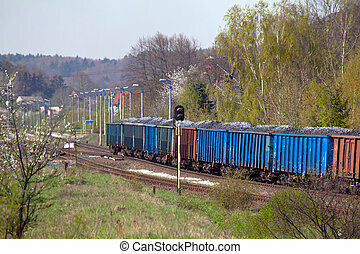 Freight transportation.